Presented by the Wyoming Area Creative Arts Community, this second annual Black & White art show will feature artwork by regional artists, all in black and white. This exhibit will be held at the beautiful Hallberg Center for the Arts, with an opening ceremony on Thursday, October 20, 2016. 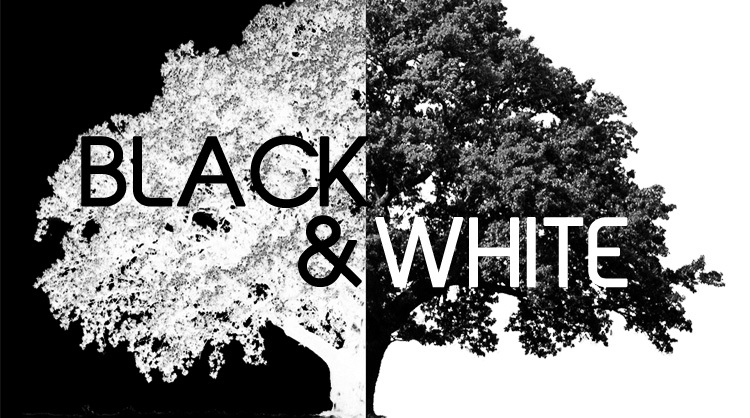 The Black & White exhibit will accept 2D, 3D, Literary (performed and written), and Musical (performed) works of art. Performed works must relate to the theme, Black & White. Written literary works must be framed in a gallery format. There will be People’s Choice voting during the exhibit opening with ribbons being awarded to the highest voted artists. See more details and steps to apply to this call here!